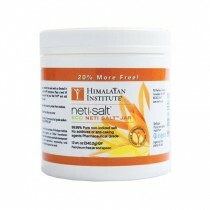 Allergy and Sinus products help you with your hay fever symptoms. It is no fun going around with itchy eyes, a runny nose, and a scratchy throat. 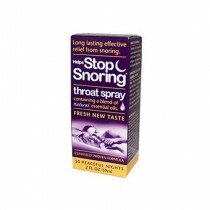 With products that range from pills to nasal sprays and rinses to nasal expanders, there is something to meet your needs. Allergy medicine such as Zyrtec and Claritin are ideal for quick, temporary relief from the various symptoms such as a runny nose, dry throat, and itchy eyes. 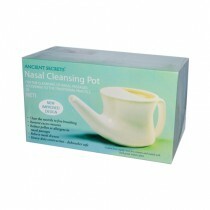 Nasal rinses such as the Neti Pot from Ancient Secrets use salt and water to clean your nasal passages of dust, pollen, and anything else that could be having adverse effects on you. 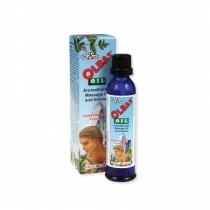 They also work well for removing excess mucus and combating nasal dryness. 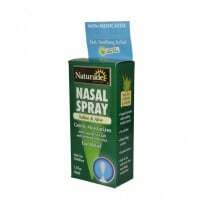 Nasal Sprays like the Saline and Aloe Spray from Naturade are like the little brother to the nasal rinse. 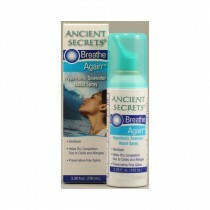 They are designed to relieve your dry nose and remove excess mucus from your nasal passages. 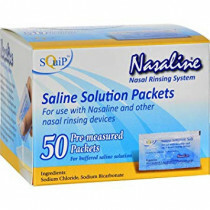 Another great tool is the Nostril Expanders from Squip Products. 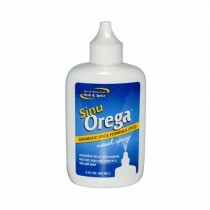 It helps expand the nasal passageways to help make breathing easier when they are plugged with extra mucus. 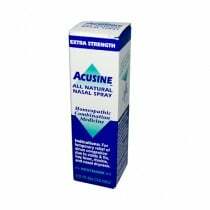 In addition, if you do not want allergy medicine, you can try dietary supplements such as Aller-DMG to fight many symptoms like skin irritation and nasal discomfort, while relieving your respiratory system. 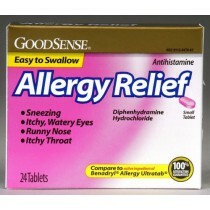 Do not let your allergies get the best of you.